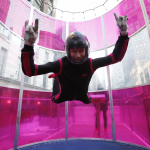 free-flying skydiving experience to the public in Herald Square, NYC. just get more…like up to $1,550 in added value with T-Mobile ONE. score a serious deal on your new phone. like buildings, shopping centers and along rural interstate highways. line with AutoPay, after monthly bill credits. for all the deals and more information. S10+ comes in 128GB, 512GB and 1TB. 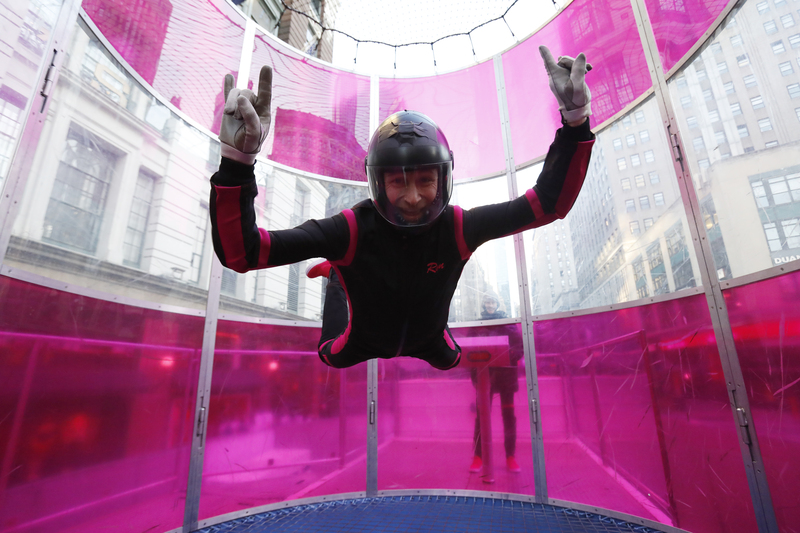 on T-Mobile’s no-interest Equipment Installment Plan. of Experts and so much more! For more Information on T-Mobile’s offers, please visit: https://www.t-mobile.com/offers/samsung-galaxy-s10-unlimited-plan-deal. For more Information on Samsung devices, please visit: https://www.t-mobile.com/cell-phones/samsung. with carrier req’d. Trade-in credit applied to bill; allow 8 weeks. Virtual card issued by Sunrise Banks N.A., member FDIC. Card expires.